Washington DC is the political center of the world. It is also the center for international internship experiences, attracting students and graduates from both across the country and around the world. Washington, DC is known around the world as the nation’s capital, but few understand the District’s reputation as a media, nonprofit, and communications center for the US as well. 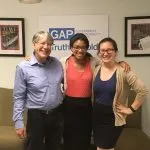 This burgeoning reputation, as well as DC’s status as America’s center of government make it a perfect choice as a location for valuable summer internships for college students and recent graduates. Internships in DC allow for unmatched real-world experience that can’t be matched. 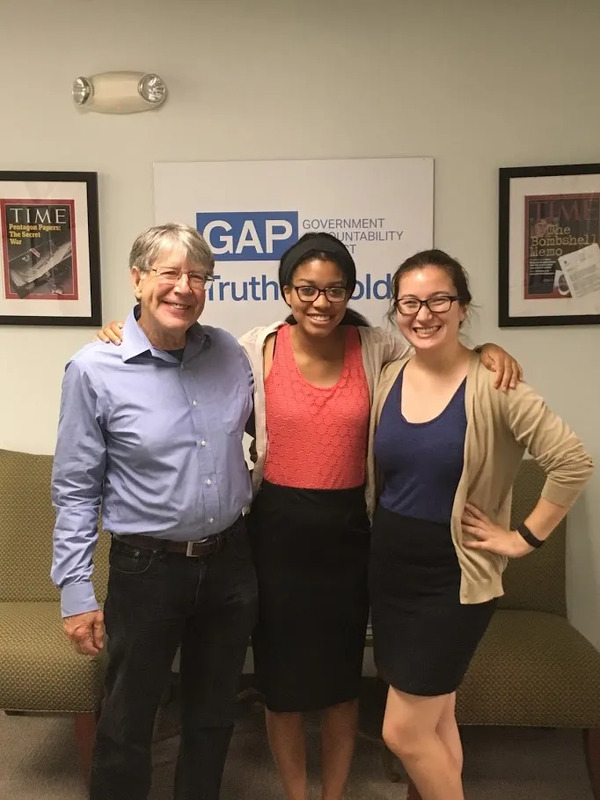 An internship in the nation’s capital allows interns the chance to see world-renowned architecture, experience a cultural scene that is one of the world’s best, and meet people from around the world. A Global Experiences internship in Washington, DC can help provide candidates with specialized work experience in one of the greatest cities in America and the world. Global Experiences provides specialized international internship experience to candidates interested in politics, nonprofit management, marketing, communications, law and a number of other fields for recent graduates and university students from around the world. Washington, DC is just one of the most popular summer locations, helping students gain incredibly relevant experience each and every summer. Having a Washington, DC internship can easily help you stand out from the crowd, improve your resume, and get hired quicker. Working in this city of contradictions – despite being the home of the US government, the District has no representation in the United States Senate or House of Representatives – tells employers you can cut it anywhere! AFS partners are committed to maximizing your experience throughout the program. Included in your internship program are professional, cultural and social excursions designed to connect you with your host city. We have designed a program that creates hands-on opportunities for learning and community engagement outside of typical tourist traps.